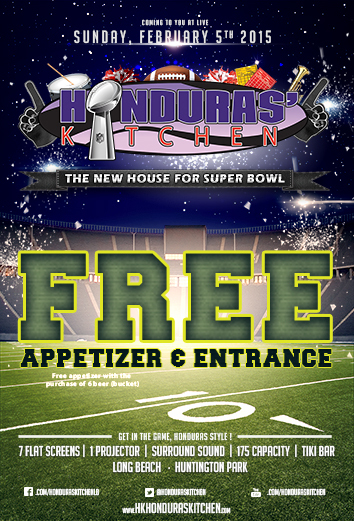 Come and watch Super Bowl 50th Honduras Style. Enjoy live football with Honduras Food and Beer. With Live Karaoke During the Game.